With the disappointment of the Six Nations now just a fading memory, Ireland’s teammates find themselves in heated opposition as Leinster and Ulster face each other in a vital Champions Cup quarter-final, at a packed Aviva Stadium this Saturday. 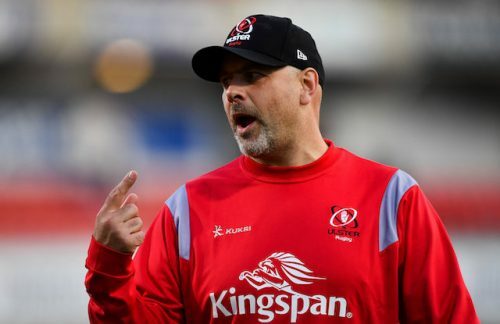 Ulster coach Dan McFarland has overseen a significant turn-around in the fortunes of the Northern province this season. After a dismal time last year, Ulster find themselves in a good place, fighting for both the Champions Cup and the Pro14 league. Currently lying second to Leinster in Conference B of the league, their victory over the Southern Kings puts them in a strong position to qualify for the play-offs. In addition to the head coach, Ulster made significant player acquisitions at the outset of the season. None more so that the ex-Leinster pair of Marty Moore and Jordi Murphy. 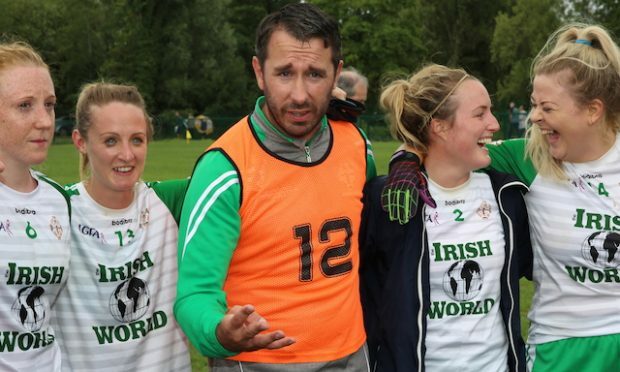 Moore arrived via a two-year stint at Wasps and he will be keen to push himself back into the reckoning for the Irish squad, having won ten caps before he made the move to England. Jordi Murphy was a key man in Leinster’s Champions Cup success last season and it will be a strange turnaround for him as he battles against his former teammates. 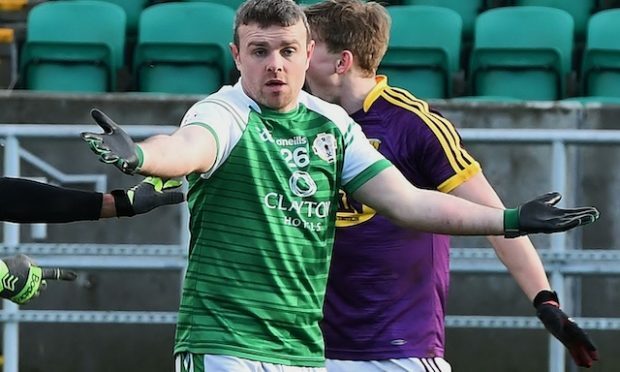 He will be anxious to impress Joe Schmidt as he fights to be a part of the Irish 31-man World Cup squad. Loose- head prop Eric O’Sullivan, who was acquired from AIL eague team Banbridge at the start of the season, has been a revelation and he makes up a strong front-row alongside Moore and Irish skipper Rory Best. This area, in particular, has helped to bring about the transformation in Ulster’s fortunes this year. Leinster, who have already qualified for a home tie in the Pro14 play-offs, suffered just their third defeat of the season when they fielded a weakened side against Edinburgh at the weekend. 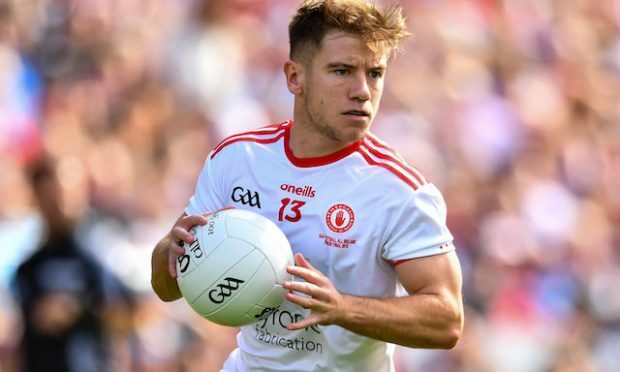 On the positive side they welcomed back both Dan Leavy and Luke McGrath for the match and both are likely to feature this week. With Josh van der Flier and Devin Toner struggling with long term injuries, Leo Cullen will be relieved that Leavy can cover for van der Flier and Devin Toner can be replaced by Scott Fardy. McGrath can replace Jamison Gibson Park, permitting the Australian second row to take one of the two overseas places available. James Lowe is the other overseas player who Cullen is likely call on and he has been a key player for Leinster this season. His strength and eye for a gap have made him a real favourite with the province’s supporters. Johnny Sexton will not look back on the Six Nations with fond memories and he will be anxious to quickly dispel his uncharacteristically poor performance in Cardiff two weeks ago. His temperament has been called into question recently, when he has appeared to take an aggressive attitude towards the match officials. Observers feel that antagonising the referee, in particular, is a counter-productive strategy. As captain of Leinster this week his attitude will be closely monitored by his growing band of detractors. As 2018 ‘World Player of the Year,’ nobody questions his playing ability and it would be characteristic if he silenced his critics with an outstanding performance this week. 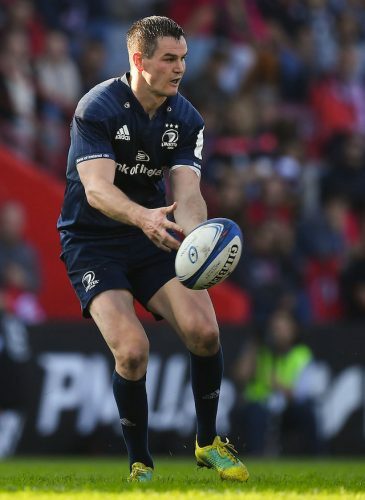 He has made no secret of the fact that he enjoys playing outside Luke McGrath and Leinster will believe they have a key advantage at half-back. The game is a sell-out at the Aviva and the hoards of passionate Leinster supporters will believe they can lift their team to a semi-final place. Also in quarter-final action this week are Munster, against a much improved Edinburgh team, at Murrayfield. Inspirational talisman John Barclay returned to action for the Scottish team with a man of the match performance against Leinster last weekend. He will be in opposition to his Scarlets teammate of last year, Tadhg Beirne. Both of these players will be key to the outcome of what is likely to be a very close affair. 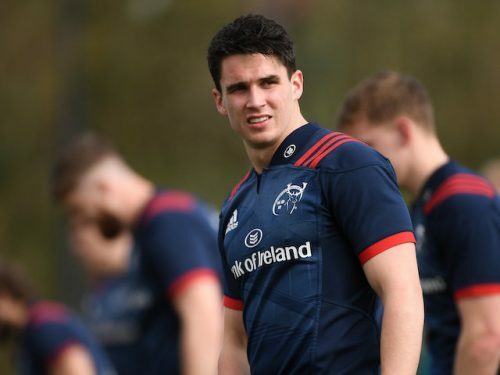 Beirne and Joey Carbery have been in outstanding form for Munster this year and coach Johann van Graan will be hoping Carbery recovers from injury in time to take his place at fly-half. Richard Cockerill, Edinburgh’s head coach, is a wily old fox who has considerable European Cup experience and he will have his team well up for the match. But Munster’s legendary ability to raise their game for European games, may just give them the edge, in what could be the match of the round. On Friday Connacht, who are hitting form at the right time, take on Sale Sharks in Manchester in the quarter final of the European Challenge Cup. These sides have already played each other twice in the earlier rounds of this competition. With one win a piece in those games, there is likely to be little between the teams on Friday evening. Jack Carty, who featured as Sexton’s replacement in the final three Six Nations games, is in outstanding form and he may prove to be the key man in another closely fought affair.